Life and career on Wall Street. It has changed considerably since the days of power ties, suspenders, and slicked back hair. As the world and business continuously evolve, so do the firms and jobs on Wall Street. The number of business school grads pursuing jobs there has dropped compared to years' past. But, graduates with other degrees and experiences are now employed by Wall Street firms. Matt Siano is Managing Director, General Counsel at Two Sigma Investments, a New York based hedge fund. 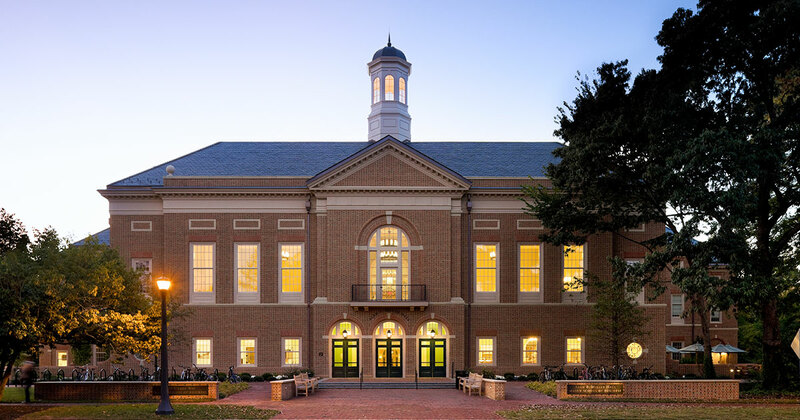 He also serves as an adjunct professor at William & Mary's Raymond A. Mason School of Business. Siano was here on campus for the recent Women's Stock Pitch and Leadership summit. And while here, he talked with us about his life on Wall Street, how Wall Street has changed, and where it's headed.